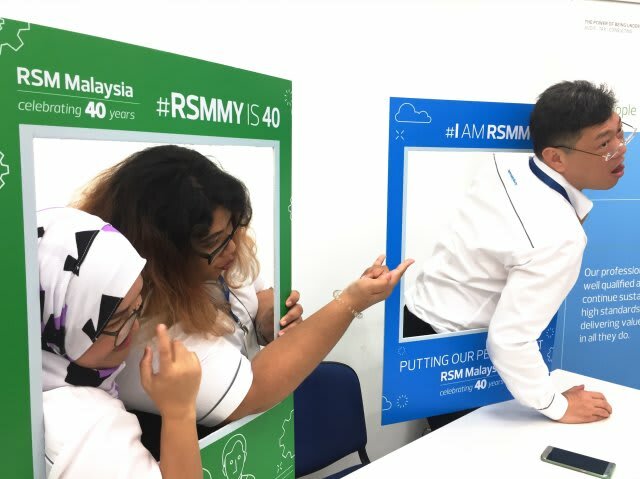 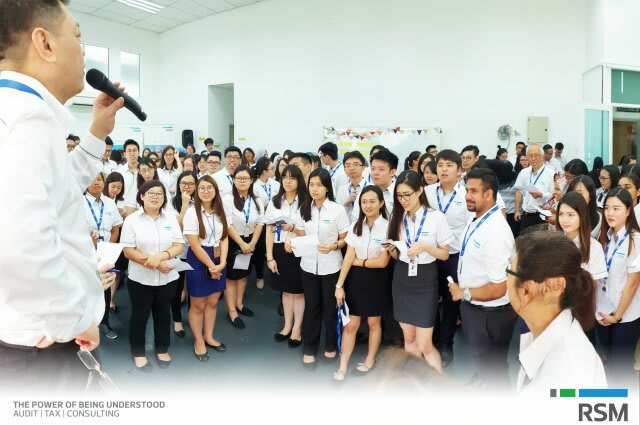 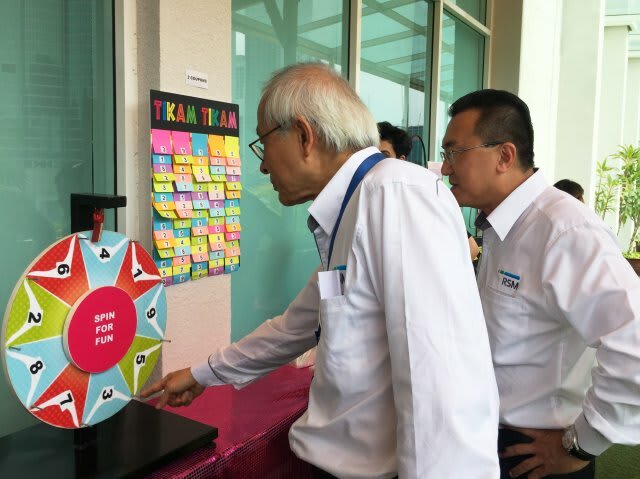 In line with RSM World Day 2018’s theme “Putting Our People First”, RSM Malaysia had arranged a series of staff engagement activities and events in the month of September focusing on empowering and developing its “PEOPLE”. 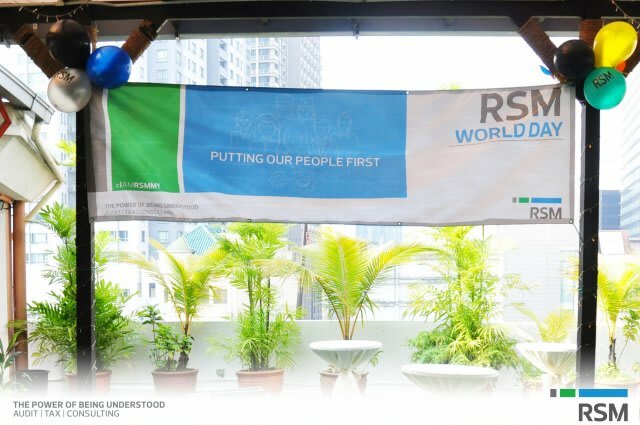 Dato’ Robert Teo, Chairman and Managing Partner of RSM Malaysia, in his launch message during the finale celebration of RSM World Day 2018 said that RSM Malaysia values each and every one of its staff as part of a big family. 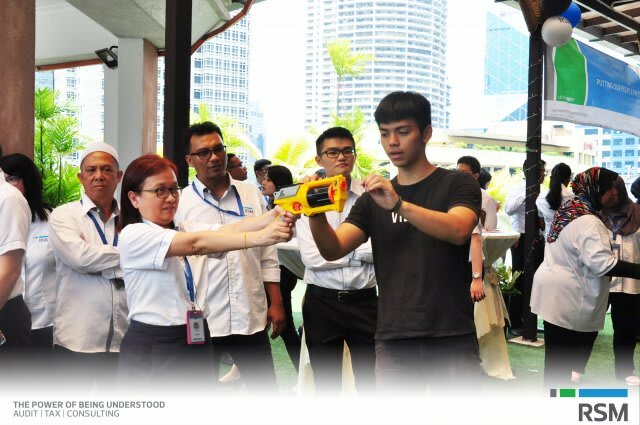 “Developing Our People” and “Connecting Our People” through team building activities, lunch and dinner gatherings and offsite retreat. 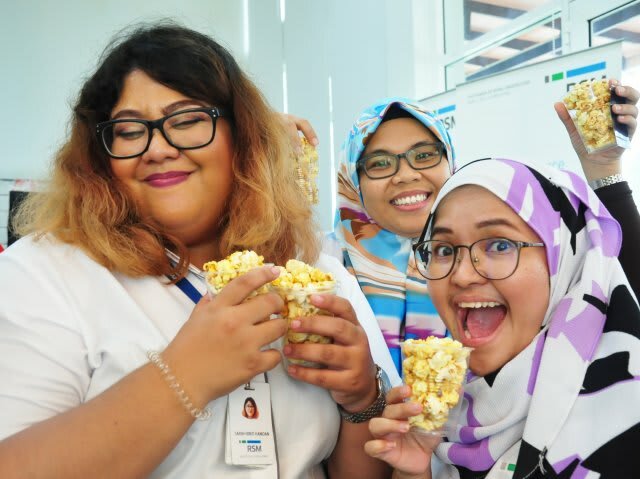 “Caring for Our People” - Health checks and a health talk was conducted by Cardiac Vascular Sentral Kuala Lumpur CVSKL at our office to instill a sense of mindfulness among our People on their health and diet. 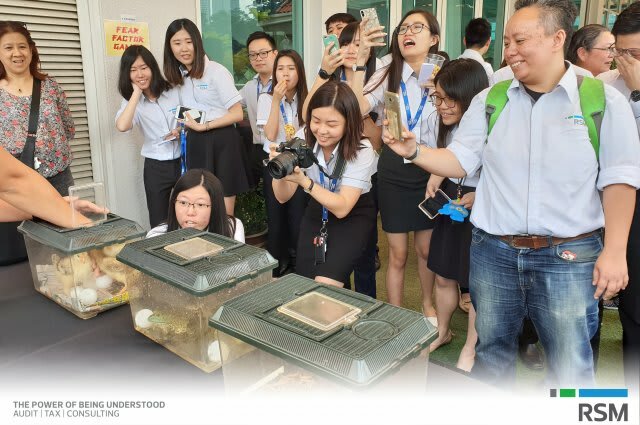 Encouraging “Our People to give back to the society”, where funds were collected via a charity drive and channeled to homes of children with various disabilities. 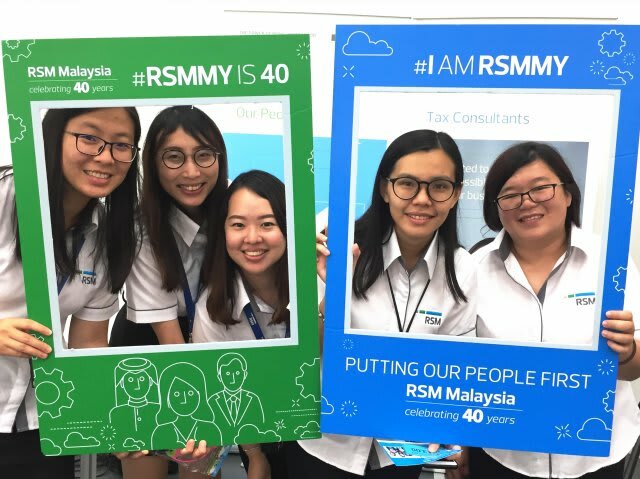 “Fun for Our People” is how we want Our People to experience at the finale of RSM Malaysia’s RSM World Day 2018 celebration. 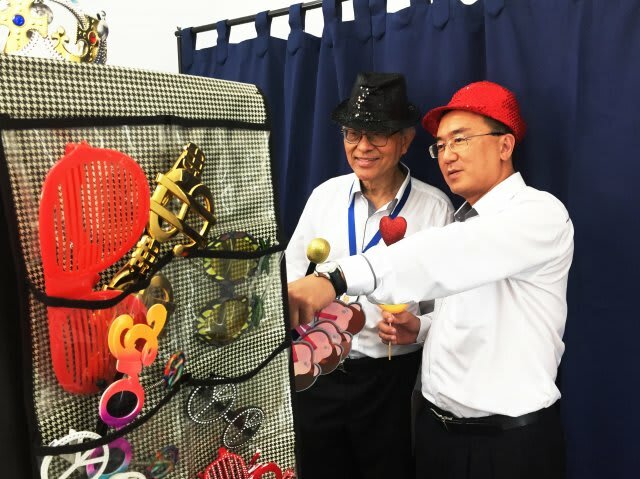 Carnival Games and lots of exciting activities including lucky dip and lucky draws were also held with everyone having a great time capturing fun ‘wefies’. 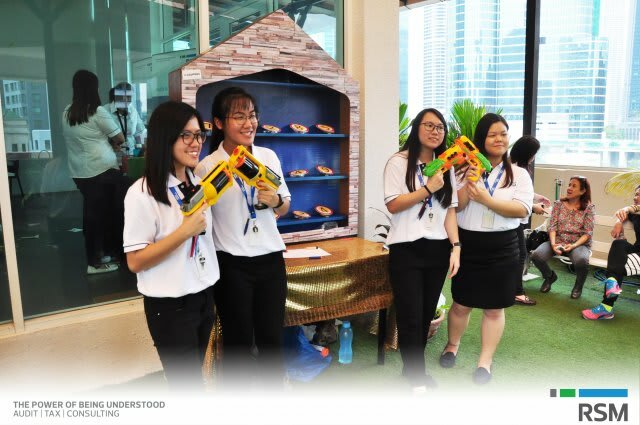 For more photos and video, you may log on to our Facebook Page.